With such great popularity and commercial success, having a season 2 only seems right. Arthur Chen as Ning Que in “Ever Night” (2018). The second season of Ever Night <将夜2> has already kickstarted its promotional tour, revealing a set of new character posters and some surprises. 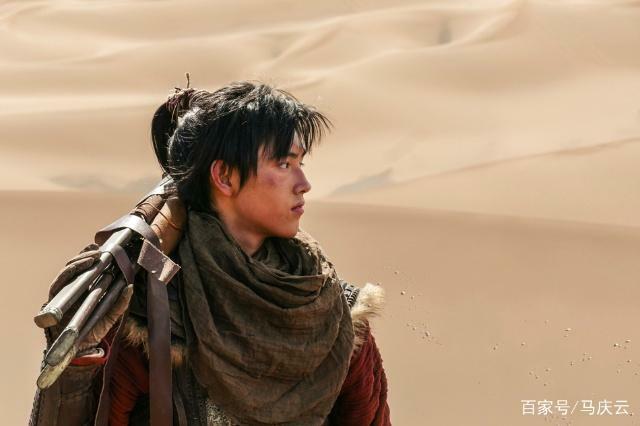 The fantasy drama, based on the book of the same name, starred Chen Kaige’s (陈凯歌) son Arthur Chen (陈飞宇) as the hero Ning Que, the last surviving member of a small-time army unit that arrives in Du City to seek revenge. He brings along his maid and close relative Sang Sang, the reincarnation of a powerful being. With a huge supporting coast that boasts the likes of Leon Lai (黎明) and Adam Cheng (鄭少秋), Ever Night became an instant success, and Arthur was an overnight sensation. However, in November 2018, the 19-year-old actor confirmed that he won’t be returning for a second season, to which the studios promptly replaced him with Meteor Garden <流星花园> star Dylan Wang (王鹤棣). 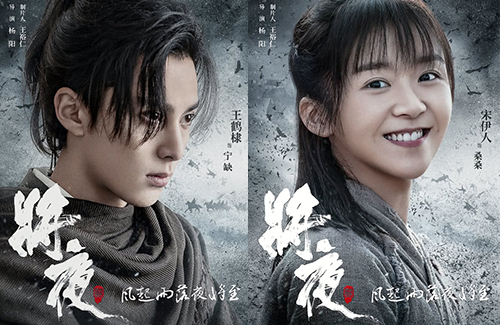 In the new character posters, it features Dylan Wang as the headlining star, portraying Ning Que. Song Yiren (宋伊人) returns as Sang Sang, Ning Que’s companion. 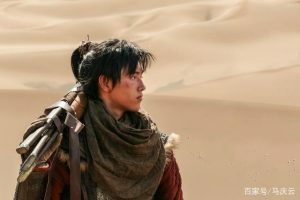 Director Yang Yang (杨阳) has also shared new behind-the-scenes clips of Dylan training for his intensive role, earning praises in the comments. Fans and netizens alike are supportive and optimistic about Dylan’s portrayal. I really cannot imagine how Dylan is a suitable replacement for Arthur? But time will tell.